Get a Airtel 4G SiM For Free By just doing A Tweet . 1 Get a Airtel 4G SiM For Free By just doing A Tweet . 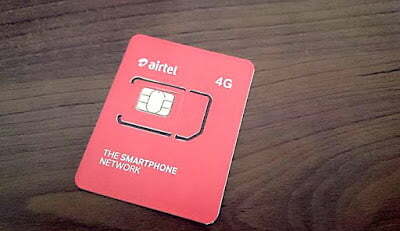 1.1 How to get Airtel 4G ready Sim Card For free . So today we will tell you How to get a Airtel 4G sim for free with just a Single tweet . 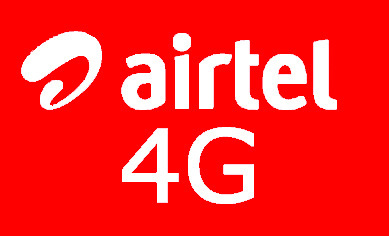 How to get Airtel 4G ready Sim Card For free . To get an Airtel 4G simcard you ll need to have a Account on twitter . 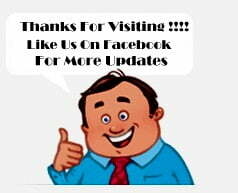 If you have a account then its Good and if you dont have then create a new one . Now when you Have a Account On twitter , go to tweet Menu . And tweet the following tag from your twitter profile . As soon as you tweet #GetAirtel4G , You will get a quick reply from the official Twitter handle Giving You A Link to fill up the Details to avail your free 4G airtel Sim card . Once a user tweets #GetAirtel4G he gets a reply from @AirtelIndia handle directing the user to a link where a user need to enter his details for SIM delivery. 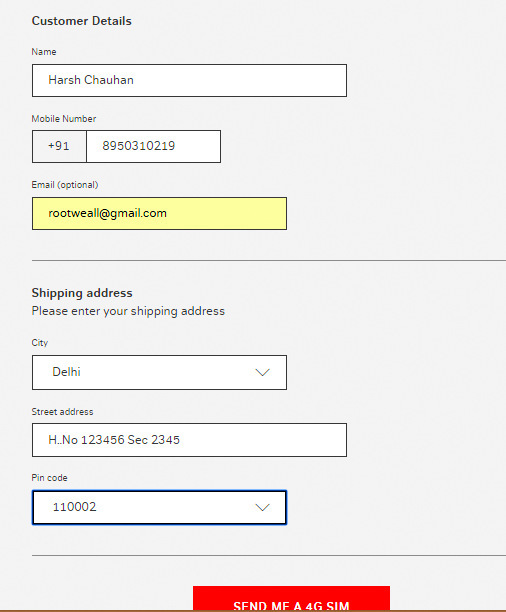 And After Filling All the details , All you need is to press Send me A 4G sim And that’s all you will get a 4G Enabled Sim card and that too on your Door Step . So this was the way with which you can get a 4G enabled sim card with just doing a Tweet .Hope you liked our guide on How To request For a Airtel 4G Sim For Free .